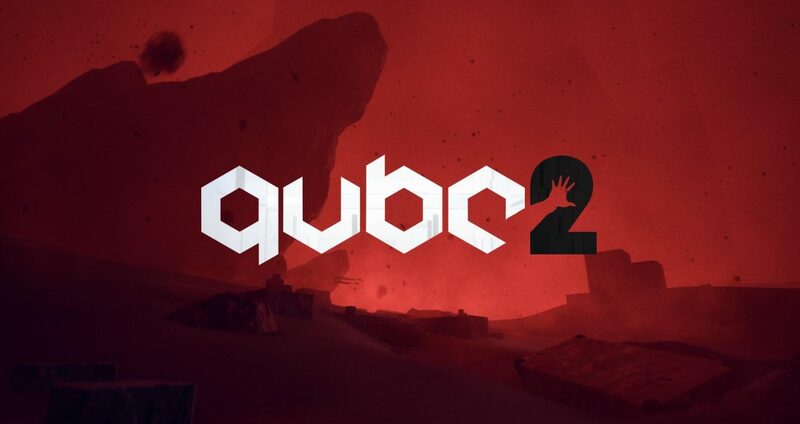 British developers Toxic Games announced the 2018 launch window for Q.U.B.E. 2, as well as a teaser trailer that showed off new areas and story bits. 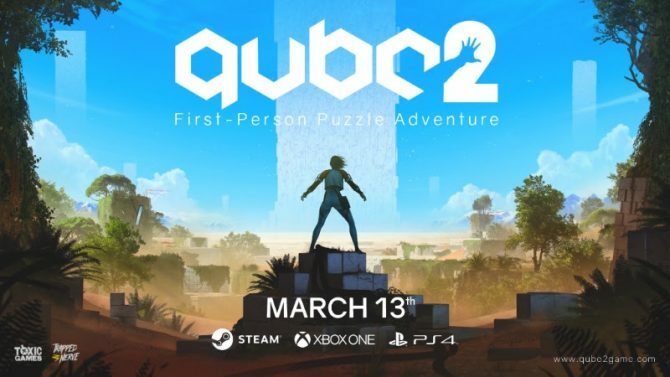 Toxic Games sent out a press release recently detailing the release of Q.U.B.E. 2, the sequel to their award winning puzzler that came out back in 2012. The company also unveiled a new teaser trailer, which was heavy on story and light on gameplay. The launch window for the title is a broad 2018 (which could be early next year since the video says ‘coming soon’). It’s coming to the PC, PS4, and Xbox One but it doesn’t yet have a price. Q.U.B.E. 2 is similar to its predecessor in many ways. It’s again set in a mysterious vessel lined with square paneled walls, floors, and ceilings. Various areas can be interacted with to form cube based platforms, springs, and other methods of travel. You’re once again playing as someone stuck in space aboard the structure trying to find a way off. This time you play as British Archaeologist, Amelia Cross, who comes across another survivor, Emma. Toxic Games are keeping the ‘shifting, environmental puzzles of the original’ but is also looking to have the gameplay combine with ‘Amelia’s own intimate story and her quest for survival’. The team is also hoping to take a more open world approach to the first-person puzzles in Q.U.B.E. 2. Areas will be less linear and solutions will not be relegated to one way of thinking. The multicolored cube tiles will make a reappearance but will be able to be manipulated in more ways. The trailer looks quite nice, with some new, outside environments to shake up the claustrophobic corridors of the original. And while you only see brief moments of puzzle interaction with Amelia’s special power-gloves (they’re… so bad), I can say firsthand that the gameplay is quite engaging. I played an earlier build at GDC this year and while many things felt familiar, the game was definitely carving its own path. 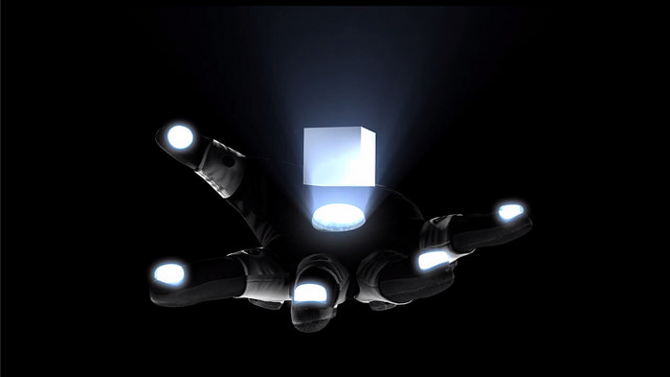 As a fan of the original director’s cut-yay for trippy narratives-I must say I’m really looking forward to Q.U.B.E. 2. The teaser trailer is a great way to jump into this world of red, green, and blue squares waiting to be conquered.